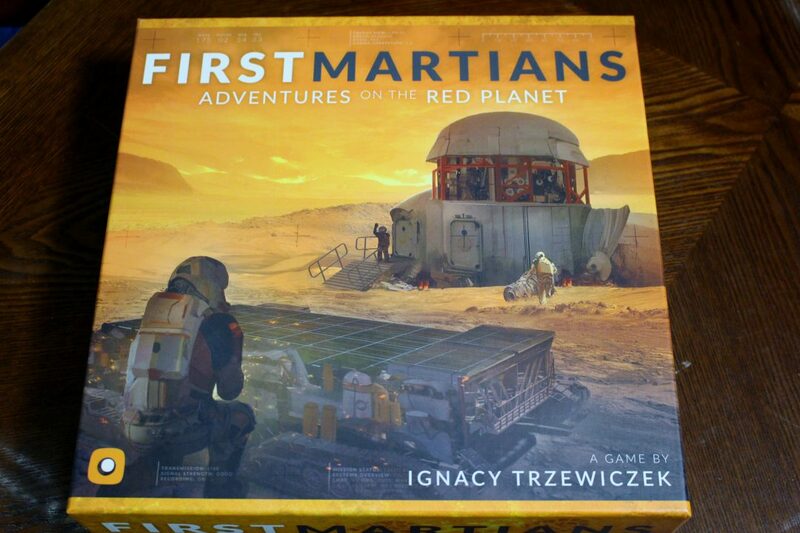 One of the most anticipated 2017 board game releases was First Martians by Ignacy Trzewiczek. Consequently, one of the biggest disappointments by many people’s standards was also First Martians. 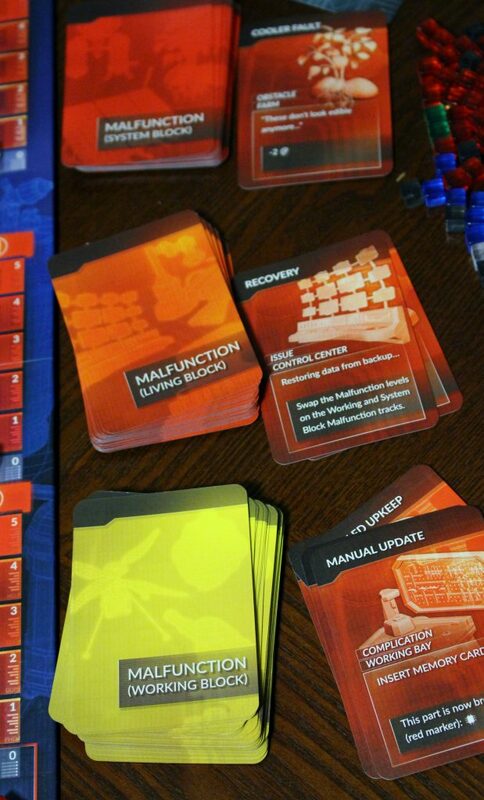 That doesn’t go to say that First Martians doesn’t have its problems; First Martians is overly complex, with a rule set that is not streamlined. It is also, however, an ambitious feat of integrating technology (in this case, a companion app) into the core of a very complex game. There’s also a bit of history here. Robinson Crusoe is one of Ignacy’s earlier releases and is one that is very highly rated and loved by many fans. When First Martians was first announced, many people that thought Robinson Crusoe could be cleaned up looked to First Martians to be their savior. Sadly, this is not the case. If anything First Martians is even more unnecessarily complex than Robinson Crusoe and is a fitting tie-in to the current dialogue happening among people such as Elon Musk. Colonizing Mars, if even possible, will be a complicated process made possible only by the brightest of humanity. All this said, First Martians still manages to achieve something intriguing for those interested and dedicated enough to brave the Martian wilderness and the complex environmental and technological systems it takes to keep humanity there. Establishing a colony on Mars requires a lot of resources. Depending on the mission, you’ll need to build greenhouses and fill them with plants to build a food supply, increase oxygen and energy production, and upgrade your base. 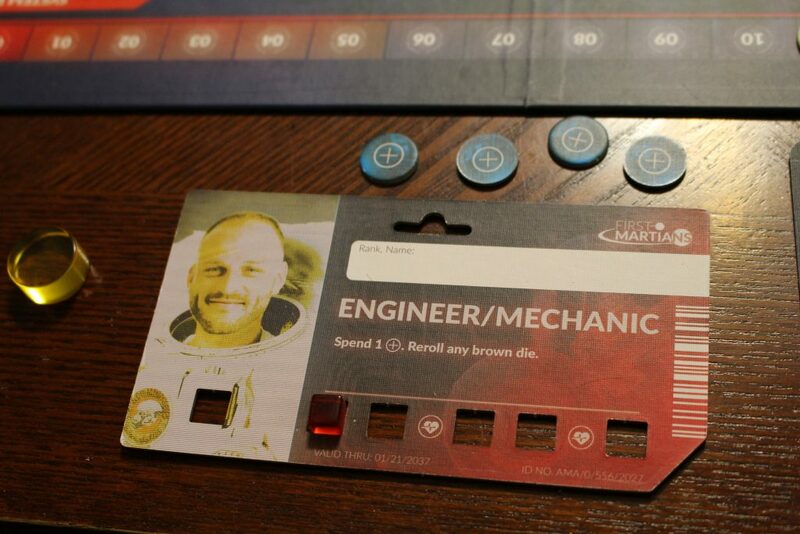 First Martians comes with various standalone missions, each with varying objectives. It also has two different campaigns, however, and one of them is even a legacy-style campaign (may only be played once, ever). The basic mechanics are fairly simple in comparison with the overall complexity of the game: to take an action, a player must place at least on of their action disks on an action space. You can press your luck by only placing one token, or guarantee success by placing both of your tokens there. 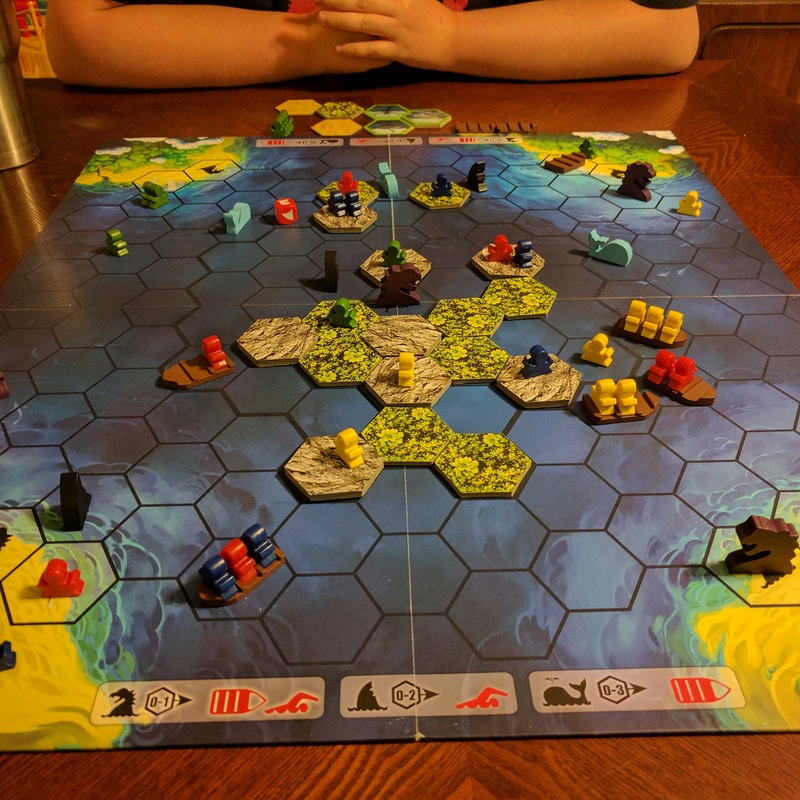 Players may also combine their tokens to work together to attempt a task. When only one token is placed, you’ll roll a set of corresponding dice to see whether you are successful at the task, whether you became wounded while attempting the task, and whether your character had an an adventure while doing so. When a player has an adventure they will tell the game app as such and the app will give the player an option. Decisions like these will affect your character later in the game. The app tracks all of this and while it’s quite convenient and pretty slick if you think about it. There’s way too much to talk about here in terms of mechanics, but sufficed to say that while First Martians doesn’t feel incredibly thematic in terms of what your character is doing, it’s pretty cool to watch all the systems of your base degrade and the trouble this can cause a team. Different parts of the base’s various systems will become damaged, causing your team to take stress, burn through oxygen and food more quickly. Your team can swap parts between the various systems or fully repair a system, but that requires parts, which are usually in extremely low supply. If too many systems become inoperable your base will break down even faster. Your team will also need to explore outward from your new Mars base for various reasons; some missions task you with collecting samples, which you must examine while in one you must lay cables from the base and eventually build an antennae tower in order to reestablish communications with Earth. Exploring the terrain of Mars is challenging and dangerous. In one mission we barely explored as far out as we needed to when on our way back the “Froggy” exploration rover broke. If we hadn’t completed our objective before Froggy broke, there’s no way we would have been able to repair it in time. 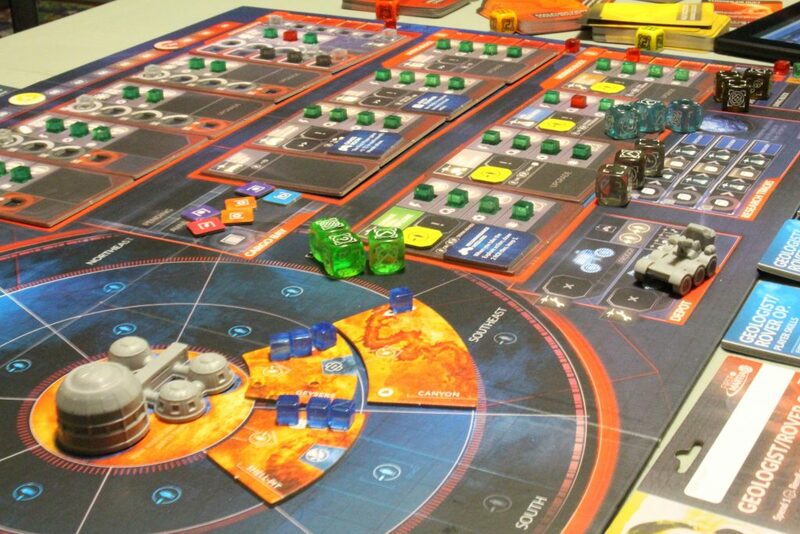 If you like tough cooperative games with agonizing decisions, First Martians is a decent game to try out. This game is not for people who are easily discouraged, because it’s not if but when very bad things will happen. I also think that people who really enjoy working with computers have a better chance of appreciating First Martians. 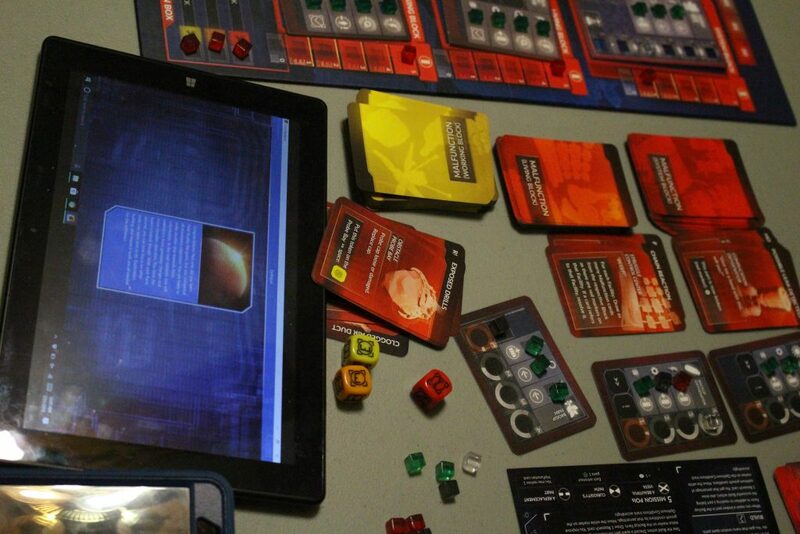 First Martians uses a companion app to manage your mission on Mars. Although in this case, the game completely depends on the app, similar to Fantasy Flight Games’ second edition of Mansions of Madness. The app is a little clunky, although quite functional. There’s nothing super pretty or impressive, but it definitely gets the job done. It tells you what events have occurred and walks you through almost every step of the game if you want it to. In general, it makes a very complex game much more manageable for the average gamer. The app also tracks the completion of your objectives for each mission, and even allows you to save a virtual board at the end of a campaign mission so you can pick up where you left off at the start of the next one. I decided not to get into the minutiae of every single mechanism that First Martians uses to try to kill you and your team members. Sufficed to say, this game is indeed complicated. To most of you this won’t mean anything, but if you’ve played some of the more complex modern board games out there, such as Phil Eklund’s titles like Greenland or even his more streamlined Pax Porfiriana, you’ll know what I’m talking about, although First Martians is a decent step down from those in terms of complexity. On a 1-10 scale in terms of complexity, I’d say First Martians is somewhere between a 8 and 9. That being said, if you’re able to get through the complexity barrier, there is something pretty substantial here. 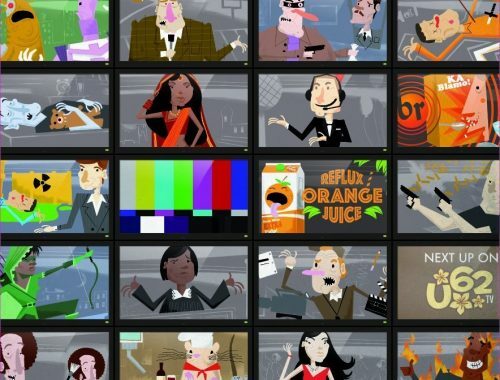 There’s actually tons of content to work through, and most people will probably never experience all of it. While maybe erring too far on the simulation side versus accessibility, the Mars colonization theme is pretty strong, and I think that’s what will draw some people into the game; in that respect it does a phenomenal job. 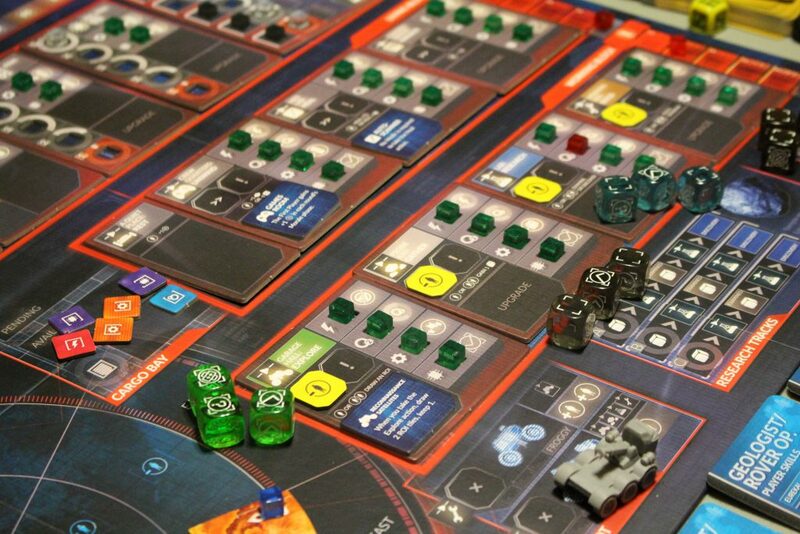 If you’re not into that theme, if you don’t like cooperative games, and especially if you don’t like complex games, First Martians is definitely not for you. Overall, objectively I’m giving it a 6 out of 10. However, for each of those following categories that appeal to you or that you enjoy, I’m giving it a +1. So, for example, if you are someone who wants a complex cooperative game with a realistic, scientific theme, I’m giving it a 9 out of 10. I’d highly recommend First Martians if you’re someone who falls into all those categories, but it’s definitely not for everyone. 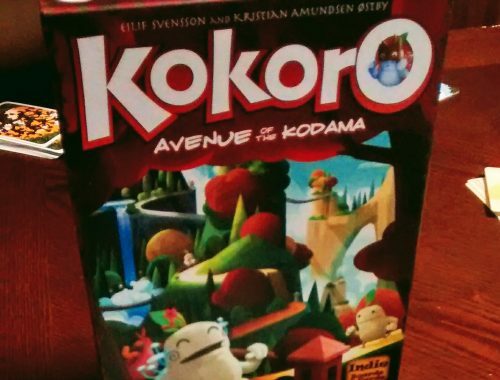 Additionally, It would work super well as a solo game so if you’re into that sort of thing I’d give it another +1. 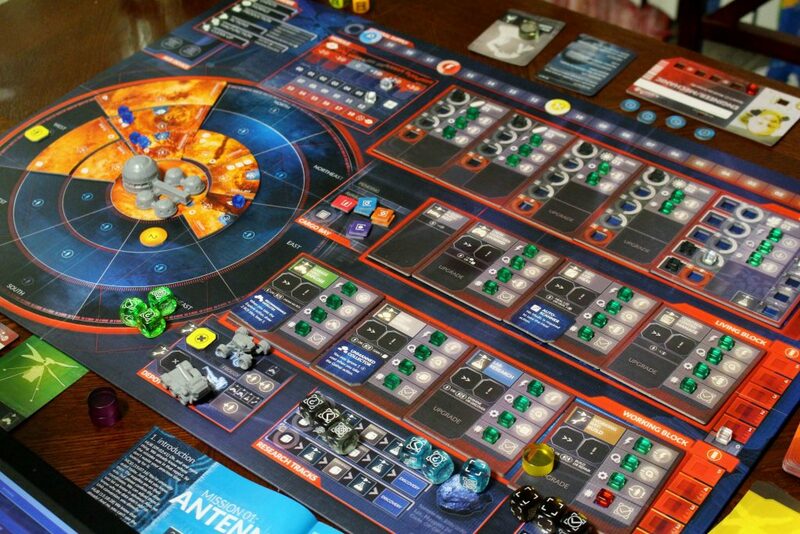 First Martians is far from a perfect game but it has the potential to be very satisfying for people willing to make the journey.